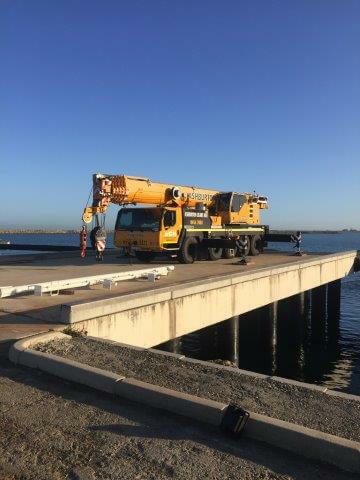 Our new 95 tonne Liebherr crane hire Perth wide with 58 meters of the main crane boom offers the longest telescopic boom crane hire in Perth, in its class. 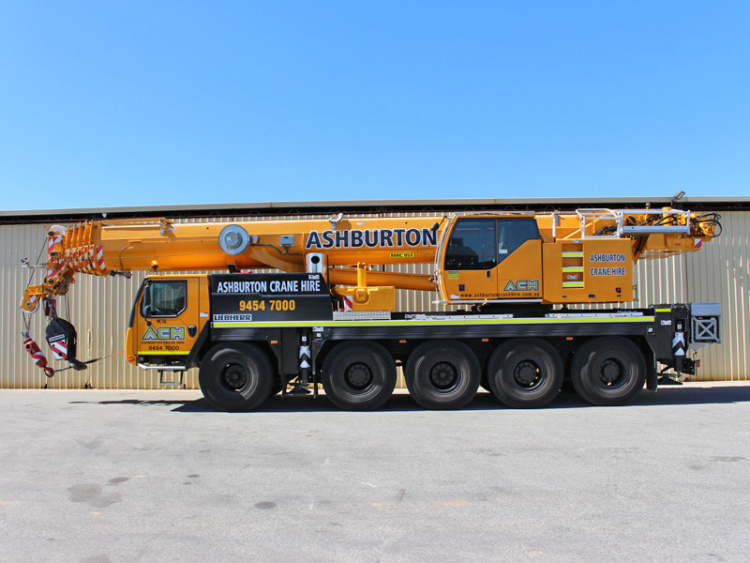 Our 95t crane's impressive ability to carry 13.6t of counterweight on itself, enables this crane to out lift 130 tonne, 160 tonne and 200 tonne. 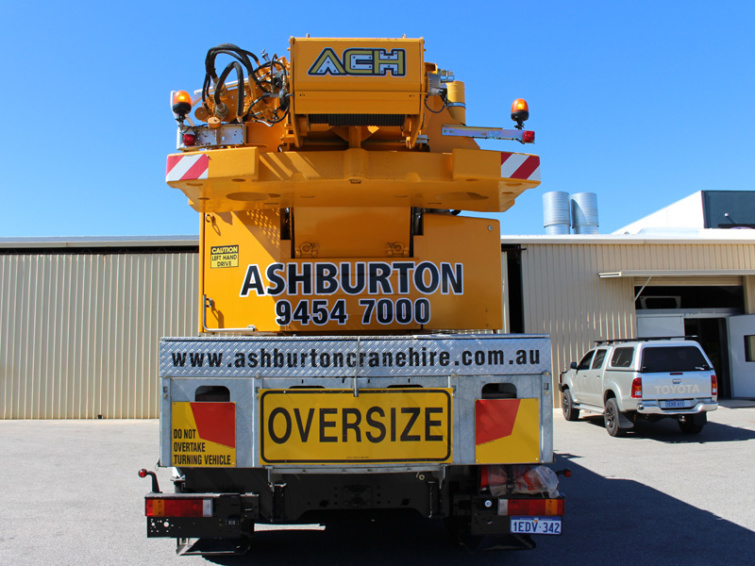 All-terrain mobile cranes at radius unassisted by a counterweight truck, saving you time and money. 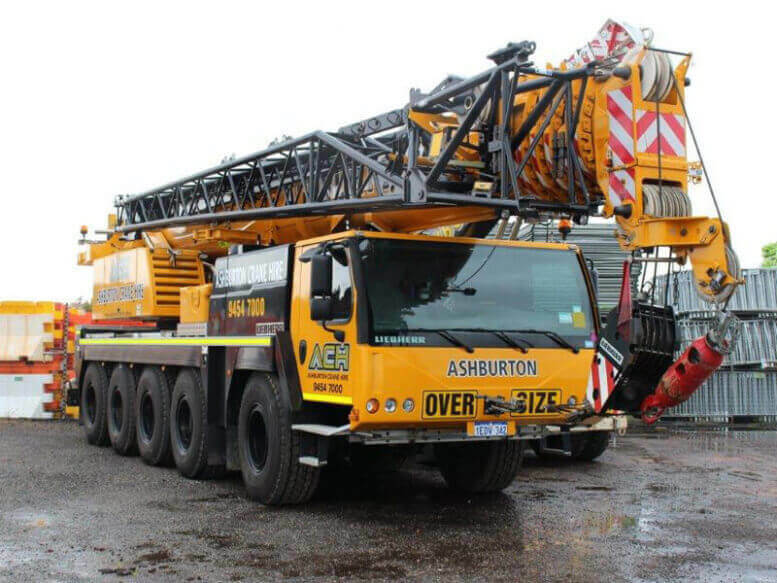 This outstanding all-round performing crane provides unlimited options and versatility for clients requiring crane hire. 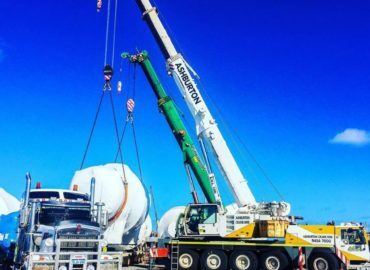 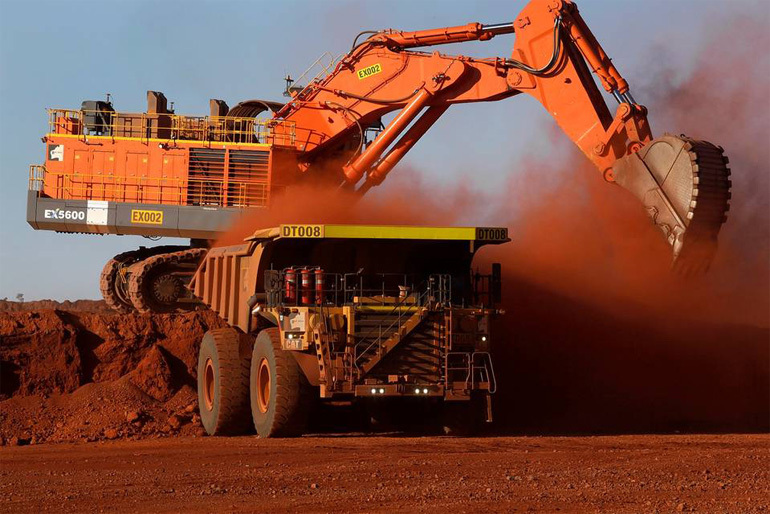 We chose Liebherr mobile cranes in Perth as Liebherr cranes are the Rolls Royce of All-terrain mobile cranes and the service and spare parts back up is second to none. 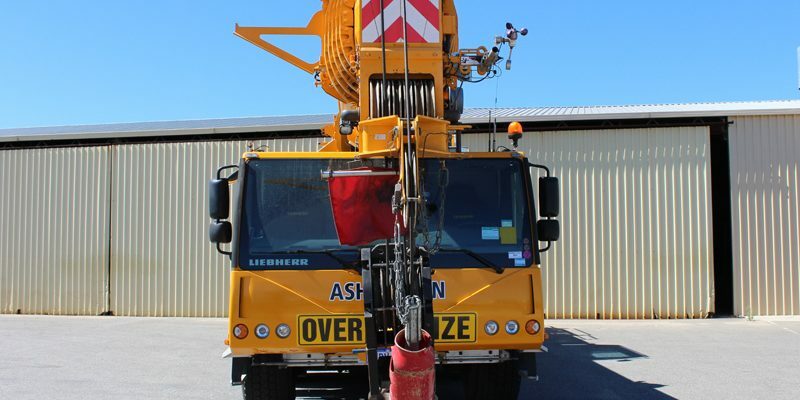 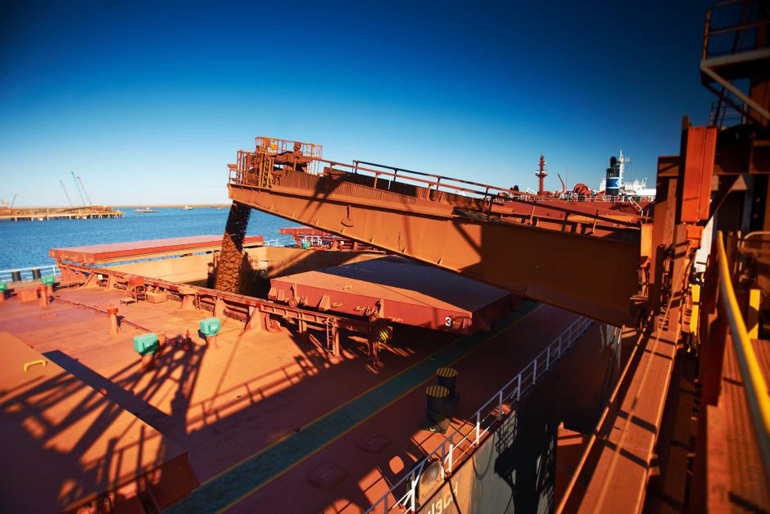 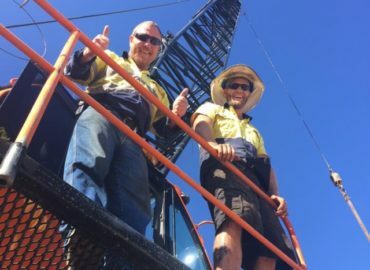 This gave us peace of mind that we can provide the best possible telescopic boom Perth crane hire service to our clients in Perth and Western Australia.